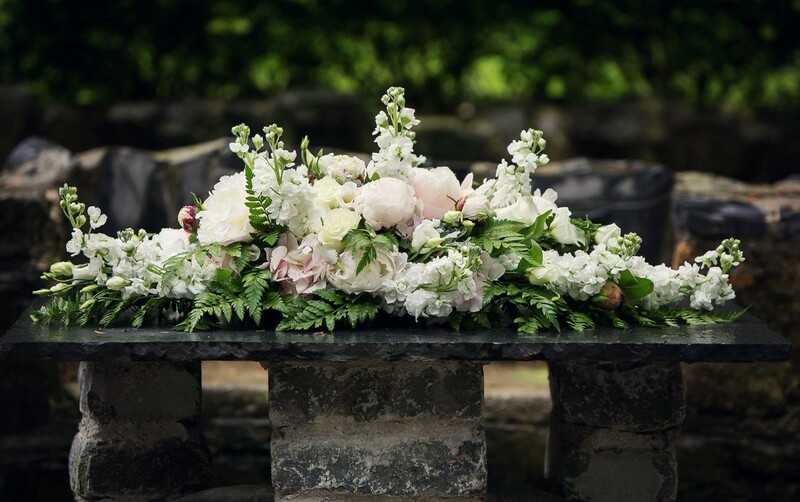 Flowers Touch is a Professional Florist company specializing in designing beautiful pieces for every occasion from weddings to events of all kinds. 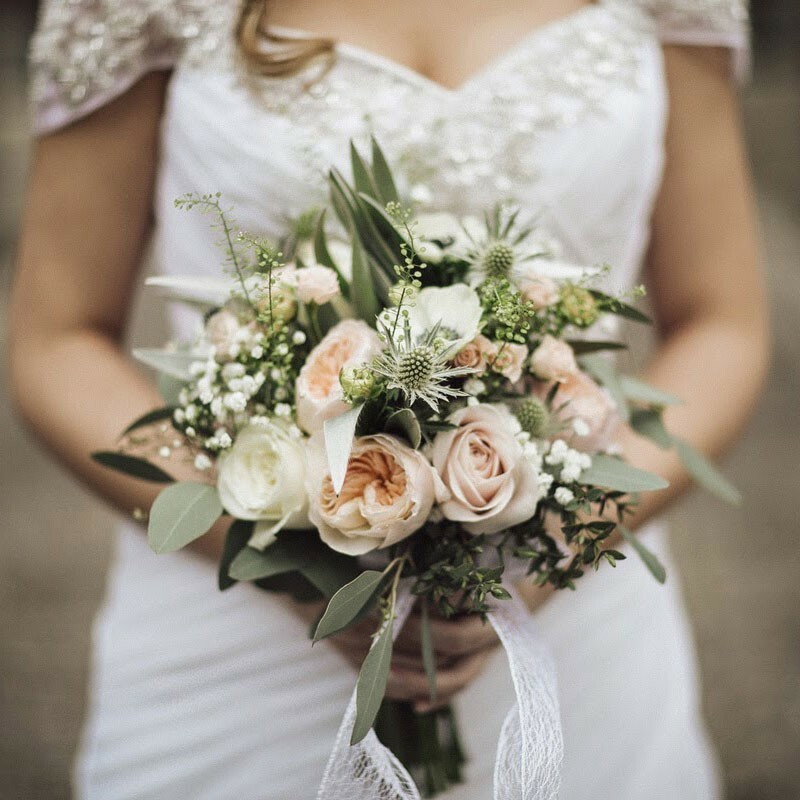 We cater for everything from breath-taking seasonal bouquets to bespoke bridal and event floral arrangements. We know that each Bride has different needs, that is why our service starts with your free consultation at any day or time that suits you. We will provide you with a detailed proposal that will list all of your specific needs with a price listed for each item you have requested. 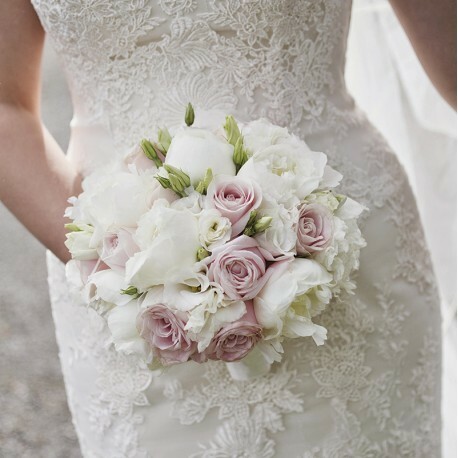 Our professional florists can offer you ideas, inspirations, packages and answers any questions you may have. 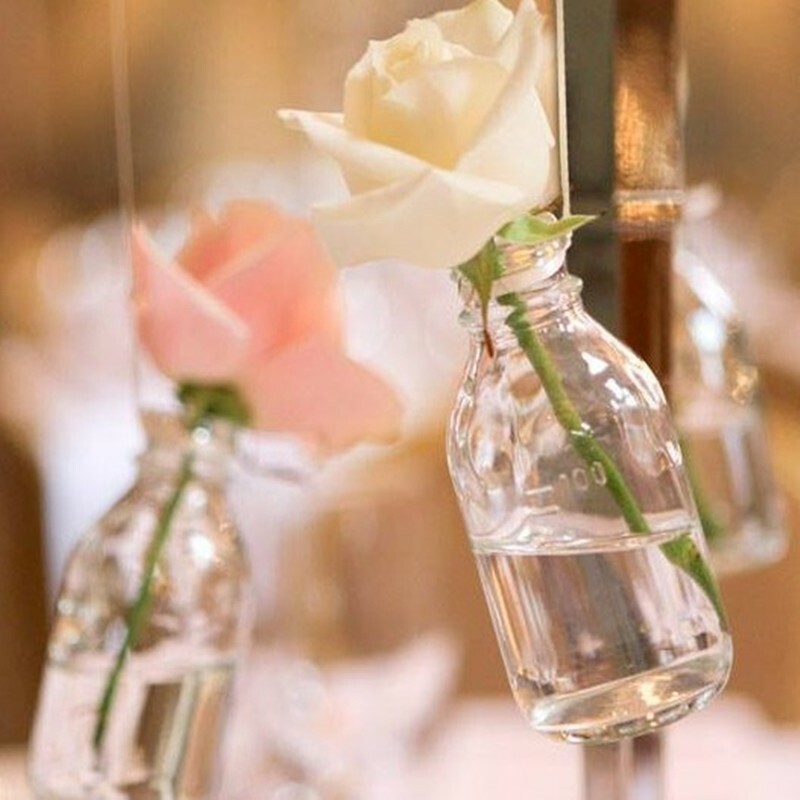 With your ideas, colour scheme and specifications in mind and our selection of the freshest flowers specially picked for you, together we can make your dream wedding or event a reality. 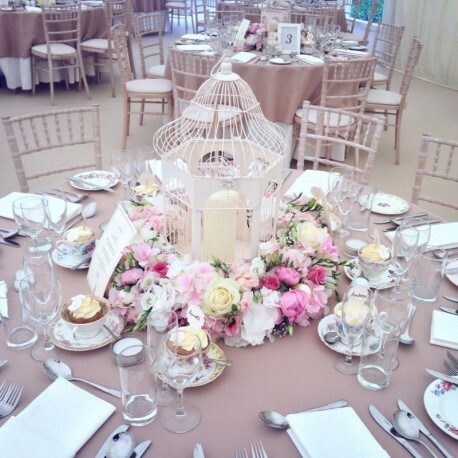 Flowers Touch is a Wedding Flowers Specialist throughout Ireland. 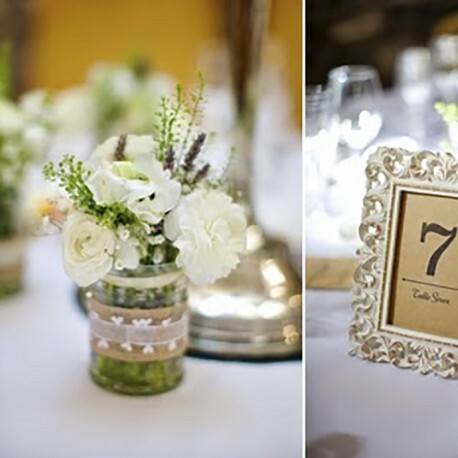 So whether you are looking for wedding or event flowers we would be delighted to hear from you ! 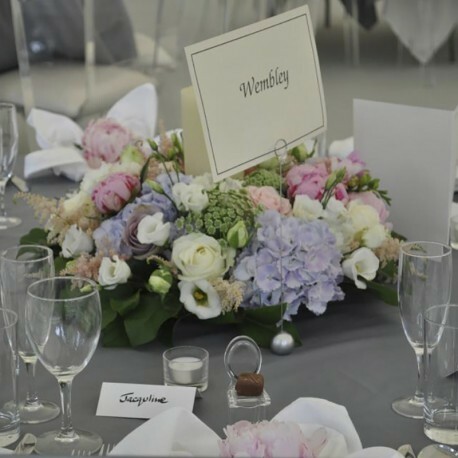 Flowers Touch is a Wedding Flowers service in Dublin servicing weddings throughout the local area including Dublin, Meath, Kildare and other county's. 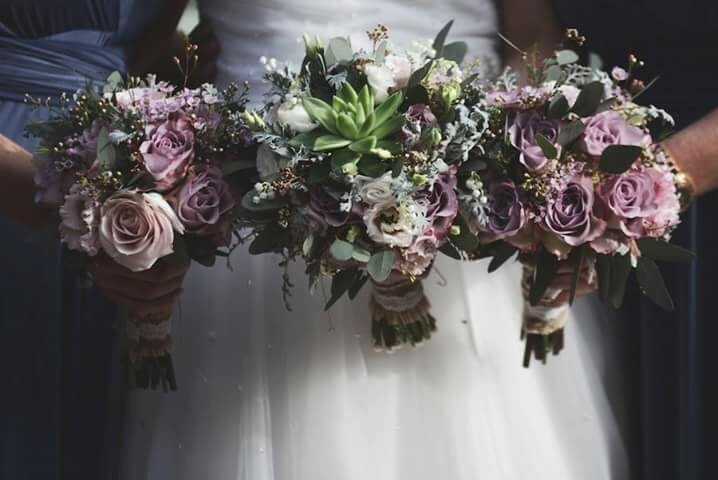 Flowers Touch is a professional floral designers of bespoke bridal bouquets, corsages, venue styling, ceremony decorating that has been part of the Wedding Flowers industry since 2010 specialising in vintage, modern, boho and other styles. Highly recommend Flowers Touch. I knew I was in safe hands from the start as Ruta had done an amazing job for my sisters wedding but she went above my expectations for my own wedding. She worked to my budget and I didn't need to worry about the venue or church she ensured the set up was done on the day and even moved flowers from church to venue to utilise the flowers and save on cost. 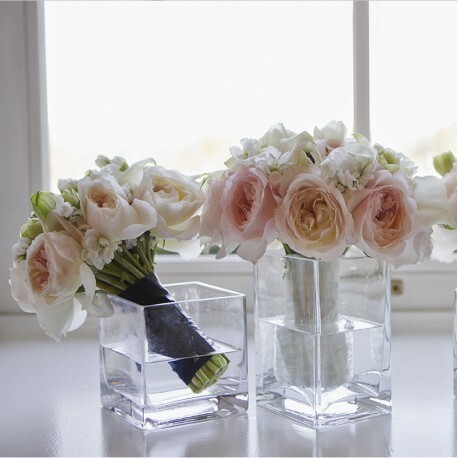 We found Ruta to be an absolute pleasure to deal with, very accommodating, and had some fantastic ideas & suggestions for our wedding flowers. Cannot recommend her any more. Fantastic experience from start to finish. Ruta was extremely helpful and met us to discuss our options on a day to suit us. The flowers were delivered on time and lovely and fresh. 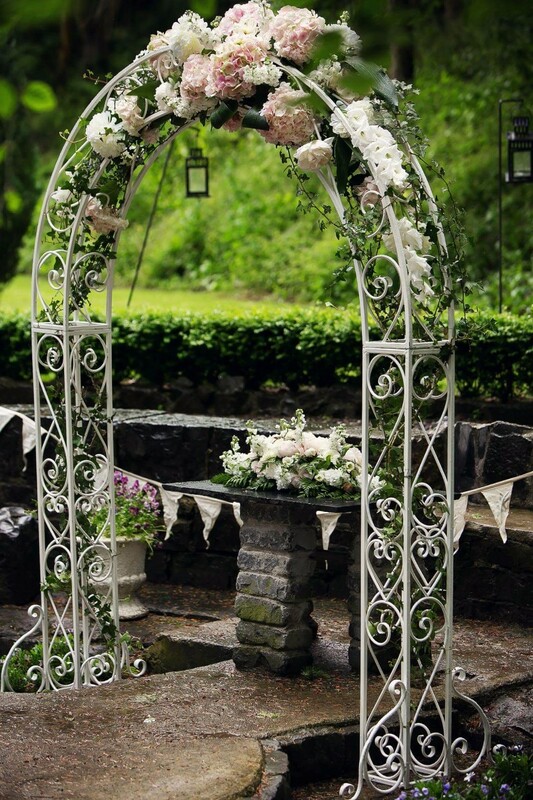 Ruta did a great job on the bouquets and floral arch in the colours and flowers requested. I would have no hesitation in recommending Ruta. 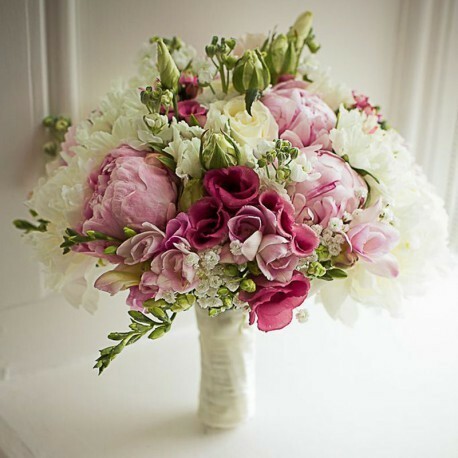 I would highly recommend Ruta for wedding flowers and decorations, she is excellent to deal with, gives great advice on colour, reasonable price packages and very accommodating. Ruta helped solve a decorating issue the hotel were having on the morning of the wedding which she didn't have to do, I found that she will go the extra mile and is dedicated to her job. Not to mention, the flower arrangements were stunning, we were very impressed. 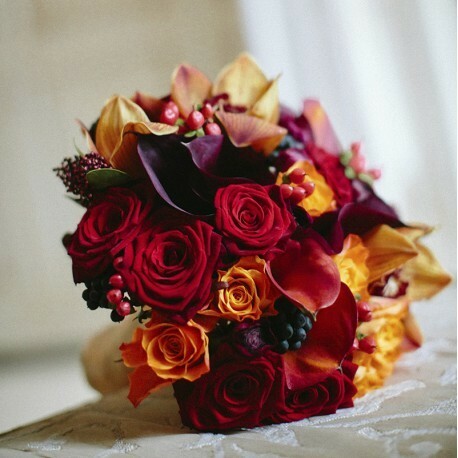 Flowers Touch are a fantastic service and offer reasonably, priced packages. Ruta was very helpful when deciding on our flowers. 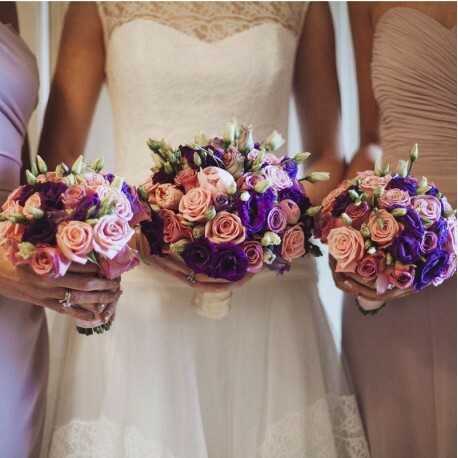 She made up beautiful bouquets, exactly what I wanted for myself and my bridemaids. She couldn't do enough for us, she was so accommodating. She reused all our flowers and made beautiful flower arrangements for our family graves the next day after the wedding. I definitely would recommend Flowers Touch for any occasion. 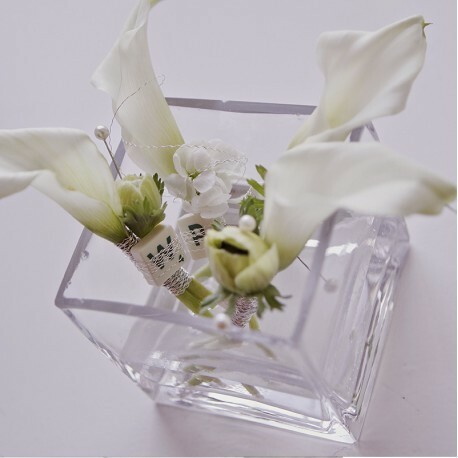 Flowers Touch was a pleasure to deal with and Ruta was a great help to me when choosing my flowers, colours and themes. Always available to help and advise and on the big day she made my venue and church beautiful. Highly recommend Flowers Touch. Ruta was amazing. I was probably a little to relaxed as a bride because I had no colour scheme or idea what I wanted, just what I didn't want. Ruta was so professional and took some time to figure out what I wanted. People kept complimenting me on the flowers. They were so beautiful. I'm so glad I got loads of photos of them. Cannot recommend Ruta enough. It was absolute pleasure dealing with Ruta (flowerstouch.ie) first of all, she was very responsive. After our first meeting I knew she got my ideas and theme straight away, and I wasn't wrong at all! My flowers were amazing, church decor was fabulous and the venue looked like a fairytale. She did her job brilliantly and was very attentive to the details! I couldt recommend her highly enough! Ruta's professionalism and the quality of her work are exceptional. I had a style in mind for our wedding flowers that was a little bit different from the norm, and Ruta was able to make my idea come to life. 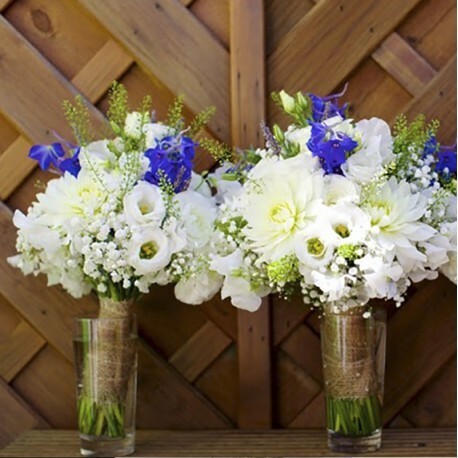 Throughout the whole process she was flexible and helpful, the flowers arrived on time and were more beautiful than I had even imagined they would be. I would recommend Flowers Touch without hesitation. 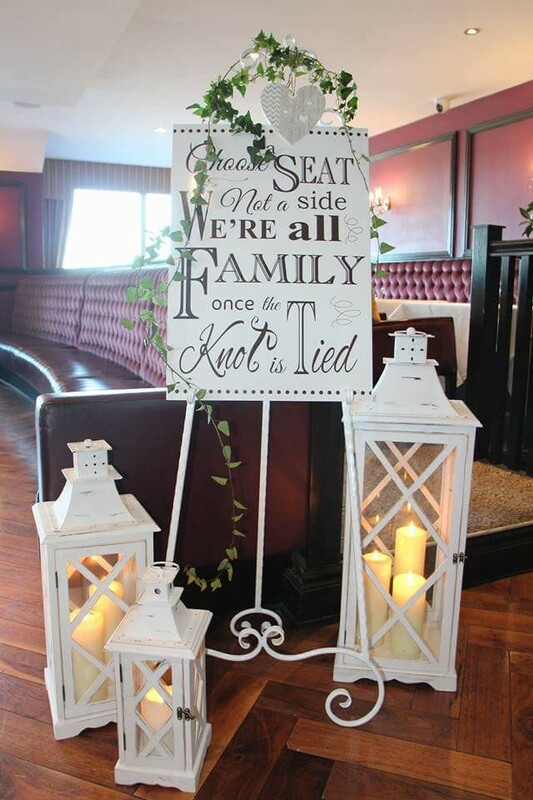 Special Offer on Wedding Package Now Just €249 !